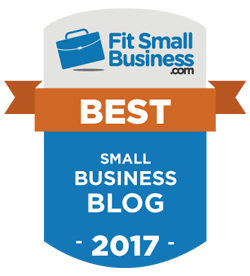 Business owners need down time! What better way to spend a few hours than being informed and inspired? 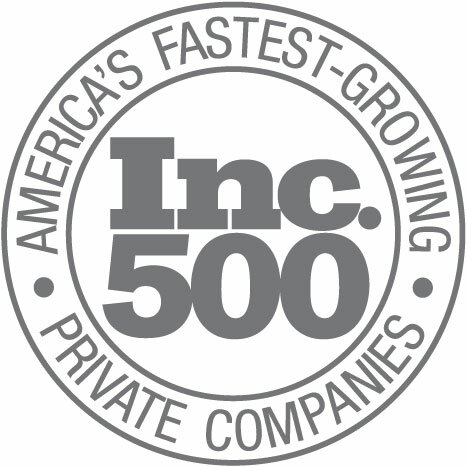 We’ve previously named the best books for entrepreneurs, best podcasts and best business blogs for your entertainment. 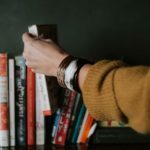 This time, we’re sharing seven documentaries you’ll want to watch more than once and recommend to other entrepreneurs. 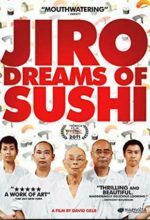 This documentary follows the story of 85-year-old Jiro Ono, considered by many to be the world’s greatest sushi chef. He is the owner of Sukiyabashi Jiro, a 10-seat, sushi-only restaurant located in an unglamorous location - a Tokyo subway station. This film explores work, family, and the art of perfection. For a short preview, visit the film’s official website here. When it comes to business in America, size matters. 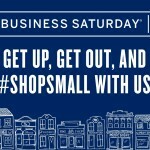 Although small businesses are the backbone of the U.S. economy, big businesses with more consumer power often rule the roost. Beer Wars delves into beer behemoths challenged by small, independent brewers who craft innovative new beers. 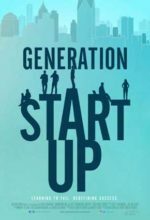 The story is told through Sam and Rhonda, two entrepreneurs going up against corporate America. 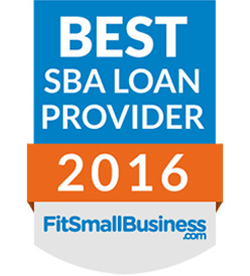 They struggle to achieve their American Dream, a goal that any business owner can relate to. 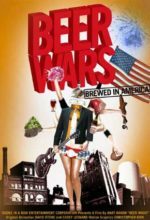 Visit the Beer Wars website for more information here. Six recent college graduates put everything on the line to start their own businesses in Detroit. With the tagline “Learning to fail. 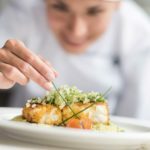 Redefining Success”, this documentary shows the blood, sweat and tears that go into launching and sustaining a new business. 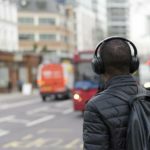 You can watch the film now on various online platforms here. 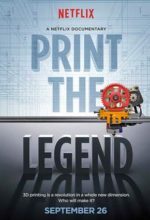 Print the Legend is a Netflix Original film that looks at the 3D printing revolution. The documentary explores the growth of the 3D printing industry, with focus on startups, established companies and controversial individuals like Cody Wilson, advocate of 3D gun products. 80% of viewers enjoyed the film according to its Rotten Tomatoes page. Who was Steve Jobs and how was he able to change the world during his too-short life? 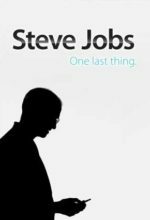 This documentary reveals the events that shaped the way Steve Jobs viewed technology and explores who he was as a person behind the scenes. There is probably no better known entrepreneur in the world and his story will stick with you long after the film is over. 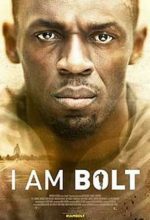 This documentary explores the life of Jamaican sprinter and three times Olympic gold medalist and World Record holder Usain Bolt, the fastest man in recorded human history. The film describes his journey while winning nine gold medals and the incidents surrounding the Olympic titles. To read just one of the positive reviews, check out Hollywood Reporter film review here. 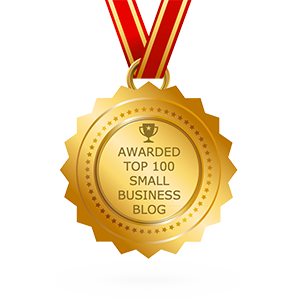 Understandably, your business takes up a huge part of your life. But does it make you happy? What does make you happy? Director Roko Belic takes viewers on a journey from the swamps of Louisiana to the slums of India in search of what really makes people happy. 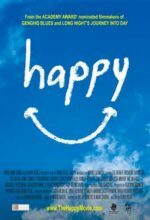 For a sneak peek at the documentary’s contents, read 9 Lessons Learned From the Happy Movie. Ways to increase your happiness include aspiring to the right goals and surrounding yourself with family and friends.